I wish there was something I could say that I know would make it better - but just stay strong and cuddle Lopez (I'm sure dogs have magical healing powers!). I hope you're at least feeling a little better soon! 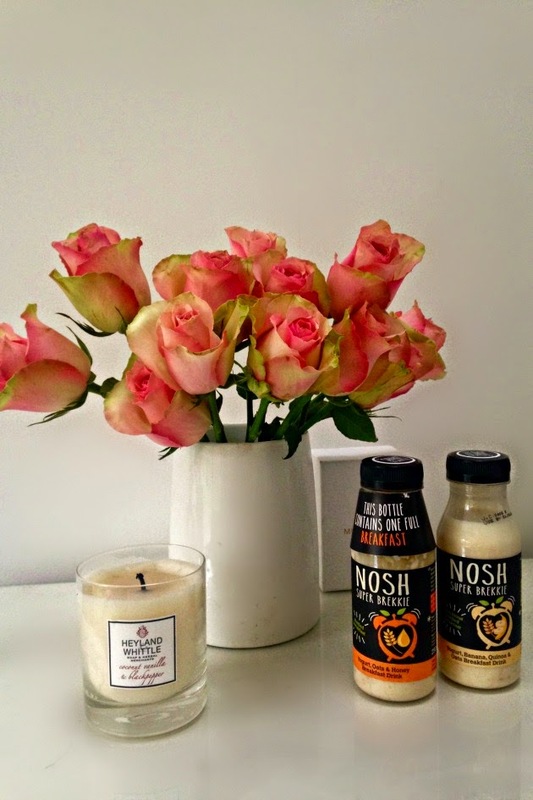 Meanwhile, beautiful flowers and candles always do the trick!